Private Driving Instructor Singapore | BBDC. Contact us if you want to book for a driving practical lesson with one of our private driving instructor at BBDC. 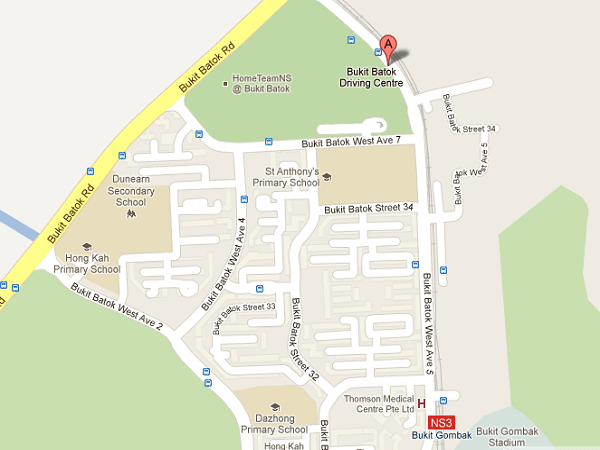 Bukit Batok Driving Centre is located at 815 Bukit Batok West Avenue 5, Singapore 659085.